Homewood has become the focus of a great deal of attention by people who want to see it redeveloped. This focus has intensified both the danger and the opportunity that have been close at hand for years now. In the citations below, TR = the Tribune-Review's story about the first meeting; PG1, PG2, PG3 = Post-Gazette stories following the first, second and third meetings; UMT = Urban Media Today's story, which came after the third meeting. "Pittsburgh's East End residents growl at plan for new animal shelter." The story was the last of three within six weeks about the Animal Rescue League's plan to move a couple of blocks east from its location in Larimer, to the corner of Dallas and Hamilton Avenues - and residents' responses to the plan. For lovers of Homewood, the year 2014 has gotten off to a dramatic, intriguing, challenging start. 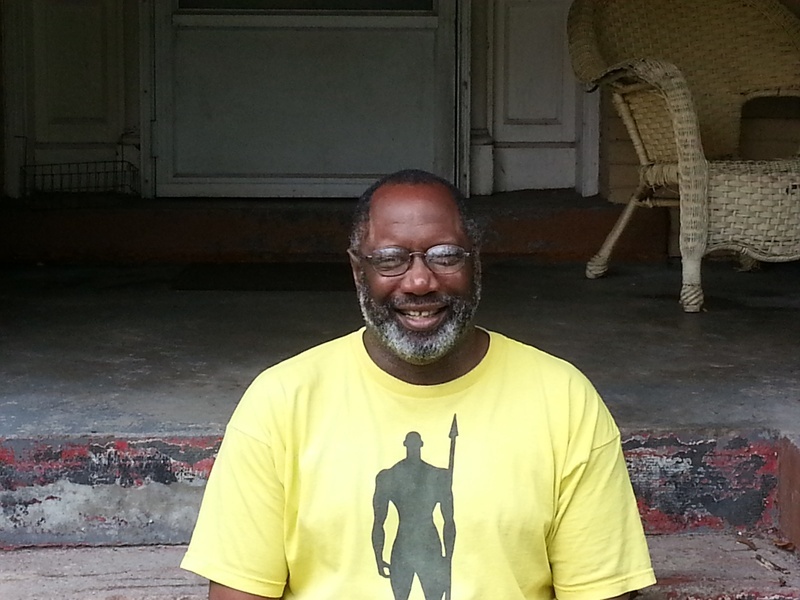 Kevin Amos wants to rehab a house in Homewood to make it a hub of musical activity. Picture, if you will, a house in Homewood. Like many others, it was built in the early 20th Century in the American Foursquare style - 2 1/2 stories, brick construction, with a living room, dining room and kitchen on the first floor and five bedrooms on the upper floors. I went to bed around 3 am last night. These days, that's early for me. The demolition of houses in Homewood is a complicated story, with multiple facets, so expect a number of follow-ups to yesterday's news. This is about Race Street, and me, and different ways of doing things.